Ideal for Birthdays, Christmas, Anniversaries and Weddings! 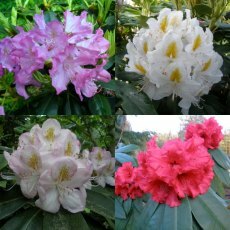 Welcome to the country's leading specialist Rhododendron grower! 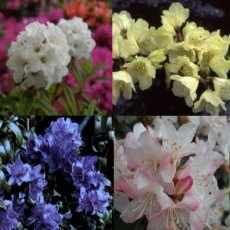 Not only do we grow one of the widest ranges in the world, but our five consecutive RHS Flower Show 'Golds' confirm us as one of the best growers of these choice garden plants. Thank you, the plant was delivered today and planted as instructed and looks wonderful. Let's hope it thrives. Thank you so much. 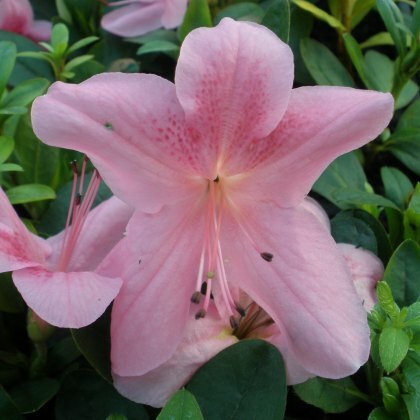 My azaleas have arrived in wonderful condition, beautiful strong growth. Thanks, they are gorgeous plants. Arrived safely and can't wait to get them in! Hope they like it in Fife! Tanya I would like to thank you & your colleague for all the help with this order.FANTASTIC Customer Service. 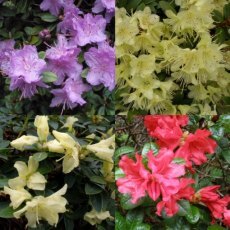 Cityscapers, Landscape Designers, September 2016.
have now received the rhodos and are very satisfied. Fine and healthy plants. Mr Meyer, Denmark, March 2017. I am pleased to inform you that the above order arrived safely this morning (Thursday 1st Sept). The quality, as always is excellent. The parcel has already been received this morning in pretty good shape and…. 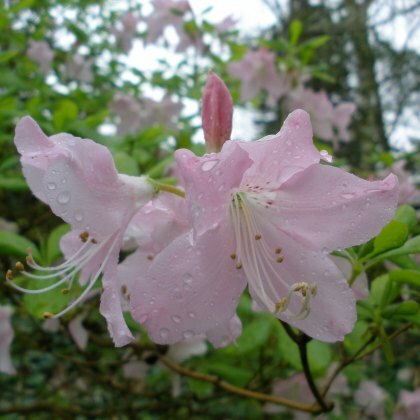 rhododendrons already planted in the garden ! Thank you. Thank you for the Yellow Bird which arrived yesterday in good condition. 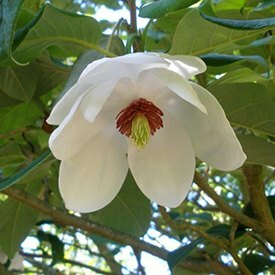 Good morning the plant you sent is beautiful and in very good condition I shall certainly recommend you to my friends,Thankyou. Was really pleased with all the plants as always. Thank you for the lovely replacement plant you sent me. Wonderful service. Plants rec’d on time, in good order, regards & thanks. 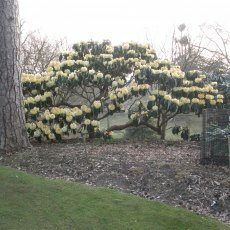 Really pleased with the Rhododendron decorum. Prompt delivery, good specimen, well but not over packaged. Long may you prosper! 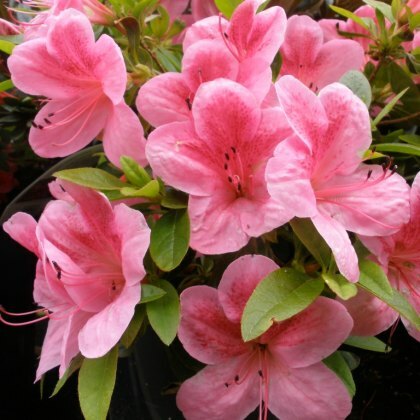 Azaleas arrived safely - beautiful condition. Now look forward to planting them. Plants all arrived safely and i am really impressed with the quality and packing. Please thank nursery staff. Hi just wanted to tell you my order arrived this afternoon. Top quality plant and very well packed. Many thanks. 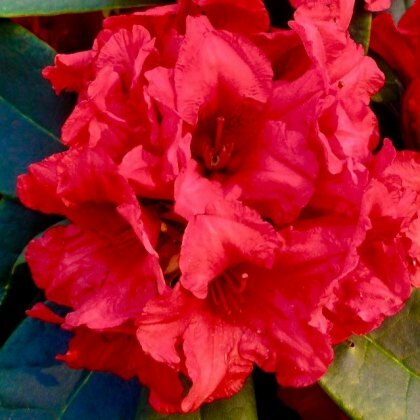 Hi, Received rhododendron this morning. Excellent quality & condition. Now planted. Thanks again, Trevor. Not being an aficianado of either Twitter (ugh) or Facebook (doubleugh), I thought I would use the more acceptable e-mail. Plants arrived safely,thank you.We are pleased with the quality and value and also the way the plants were packed for shipping. Thank you so much for my recent order of ‘Dreamland ‘. 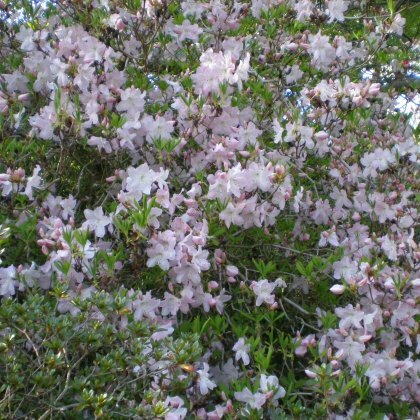 The plant is beautiful and it was delivered in great condition. Thank you. Plants looked great. Garden Centre in Scotland, March 2017. The Rh. plant arrived today in good condition, beautiful plant. Thank you for prompt delivery. Replacement received and thank you once again for your after sales service. It is definitely first class. Thank you for your prompt reply to my emails,I appreciate the refund you have given. 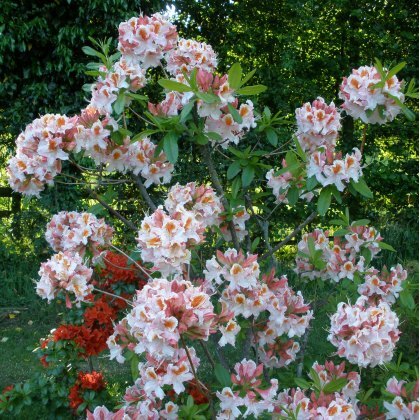 Once again thank you - they all look to be very good specimens and I'm sure will take very well and look lovely. Mr de Winton, October 2016. Many thanks. Your customer service has been excellent. Excellent delivery service and plant well packed and protected (as usual). Plants arrived safe and sound in Normandy this morning - a day early! !Thanks for such smooth operation - now for the hard bit ....digging. Mr Murray - France, March 2016. Thanks very much for the safe delivery of my order. As usual, everything spot on, excellent service, and beautiful plant, Linda. 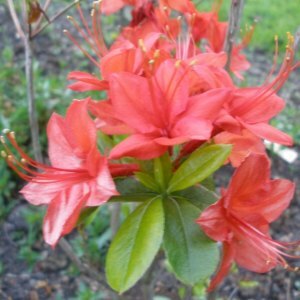 The azaleas arrived today - I'm so impressed with such speedy delivery. Many thanks. Just to let you know plants all arrived in good shape - thank you! 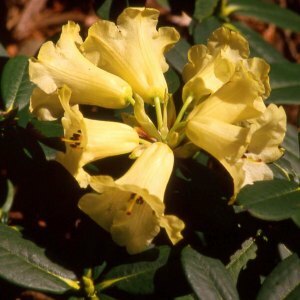 Many thanks for delivering my rhododendron. It was packaged lovely and in perfect condition. So many thanks to you. Thank you for the prompt service, I received the plant yesterday and was delighted with the free gift. Thanks again. Just to let you know that the compost was delivered a few moments ago. Many thanks for an excellent service. Plants arrived today, and they look stunning. Thank you for all the advice on planting and your incredible efficiency. 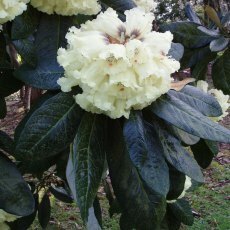 I just wanted to confirm receipt of the Rhododendron inkarho that I recently ordered and thank you for the prompt dispatch. Plants have all just been planted and look great! Thankyou again for your help and best wishes for Christmas and 2017. Many thanks. 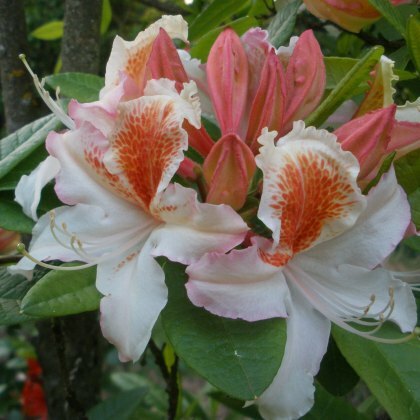 We are delighted with the plants which have arrived in excellent condition. 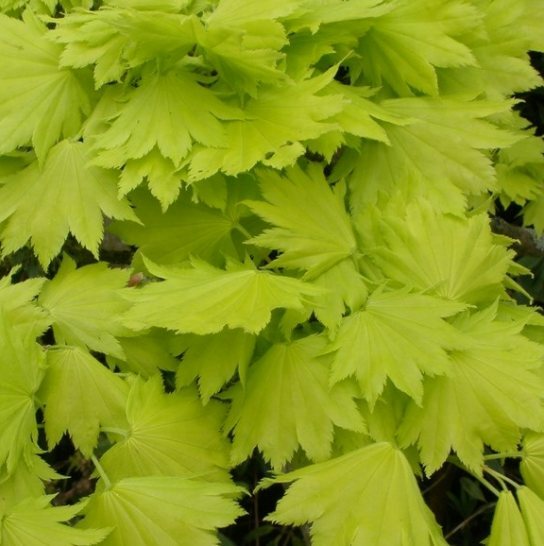 Many thanks for your help and assistance I can confirm delivery and that I am very happy with the plants. More lovely plants have arrived.